Using our expertise to create the best overseas moving experience. Alexander’s International knows international moving. Our staff and overseas moving partners are the best in the industry and we are committed to using our expertise to make your move a success. Success in international moving requires a thorough understanding of the complexities of global relocation. Changing political climates create nearly daily changes to customs regulations and transit requirements. We have been providing global services to individuals and the corporate buyer since 1953. 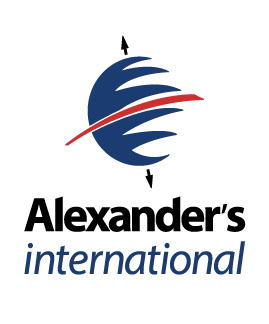 Alexander’s International has the experience, resources and partnerships needed to support corporate international relocation programs and individual international moves. Where can Alexander’s move you?